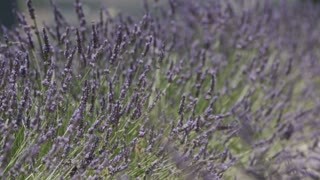 Search Results for "lavender fields"
Young Woman Enjoying Nature in Lavender Field. SLOW MOTION 120 FPS. 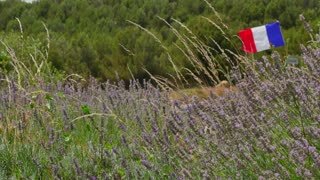 Calm joyful girl with picnic basket standing in endless blooming lavender fields. 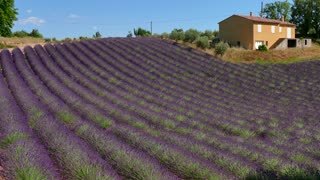 Plateau du Valensole, Provence, France. Happy Young Woman Enjoying Life in Lavender Field at Sunset. SLOW MOTION 240 FPS STABILIZED SHOT. Joyful girl walking in endless blooming lavender fields. 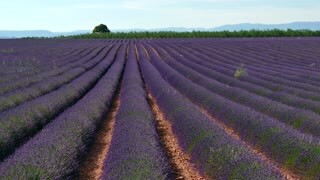 Plateau du Valensole, Provence, France. 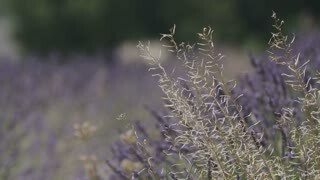 Happy Young Woman Running in Lavender Field at Dusk. SLOW MOTION 120 FPS. Joyful girl in a straw hat enjoying life in endless blooming lavender fields. 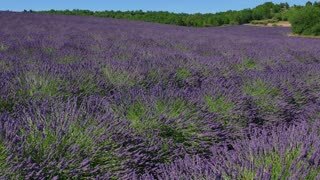 Plateau du Valensole, Provence, France. Young Couple Using Smart Phone in Endless Lavender Fields. SLOW MOTION 120 FPS. Handsome Man and Beautiful Woman tourists with cellphone in blooming lavender field. 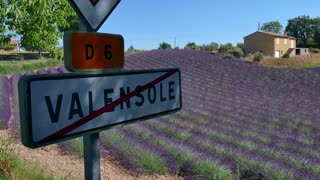 Plateau du Valensole, South France.